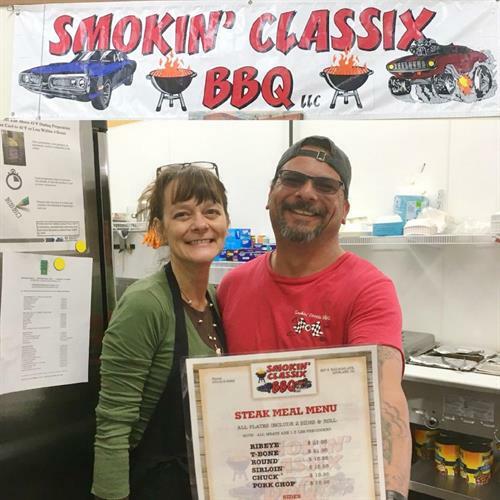 Authentic Texas-style barbecue done on a wood-fired smoker! Located east of the tracks on Railroad Avenue, just off first street in Loveland. 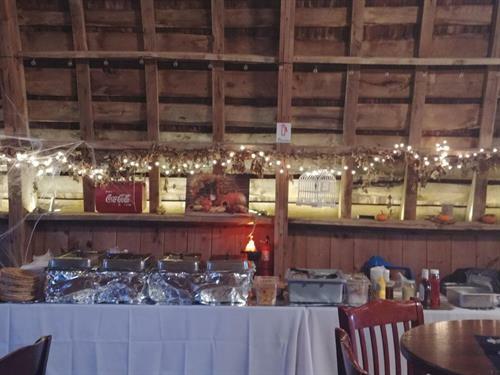 We feature dine-in or carry-out You will find our atmosphere cozy and personable. Menu options are beef brisket, pork, ribs, wings, steaks, and more. Sauce is an option, we do not add it to anything. 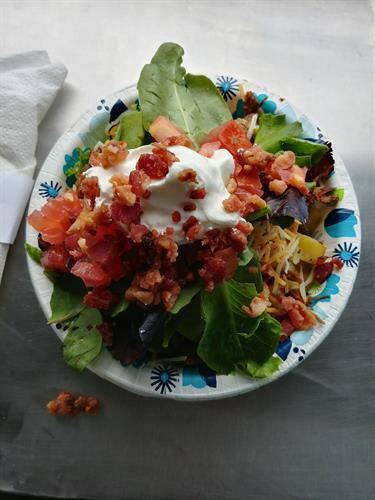 Some of the sides include: Yukon gold potatoes diced up and steamed on the grill, mac 'n cheese, mild chili pinto beans, fresh coleslaw, apple crisp done on the grill and specialty plates. 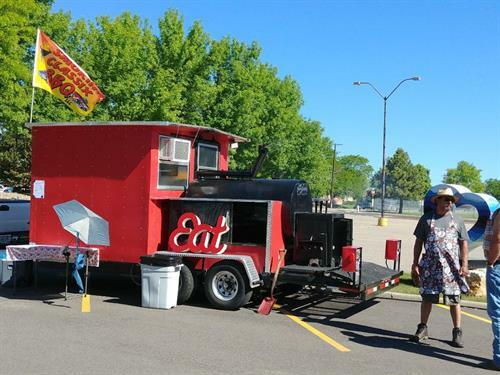 New this year, we feature a full-service food truck, available for any event. By the day or several days. Menu based on venue needs. Fully licensed and insured. 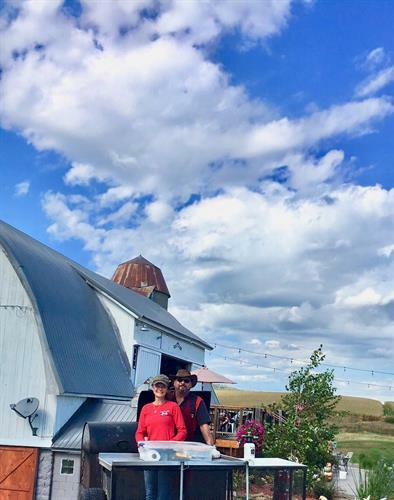 Participated in Taste of Fort Collins, Loveland's Old Fashioned Corn Roast, fairs, personal and business events, weddings and more. Catering available for small or large groups. 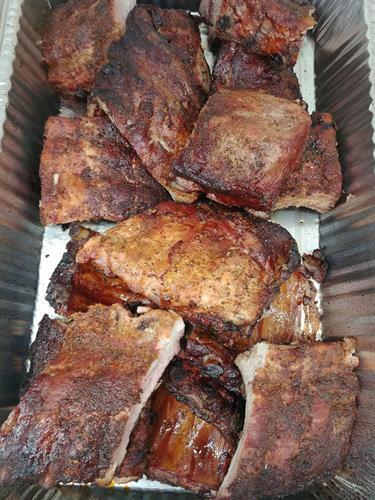 Our catering service ranges from traditional to the unique grilling and smoking. You are the master of your menu, which ranges widely. You will get the personalized service you deserve offering a served food line to the buffet style. Remember after almost any event the #1 thing discussed is the food. 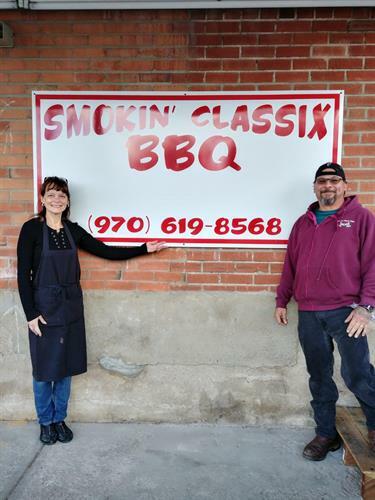 Let Smokin' Classix be their talk and we know they will be happily fed. In Loveland, traveling south on Cleveland, turn right onto First Street, at the next intersection turn left onto Railroad Ave. We are about 1 block south on the right.